In his letter, Lavrov noted that the friendly relations established immediately after the independence of the Republic of Cyprus had gained momentum in recent years and continued to develop in various sectors, benefiting both peoples. 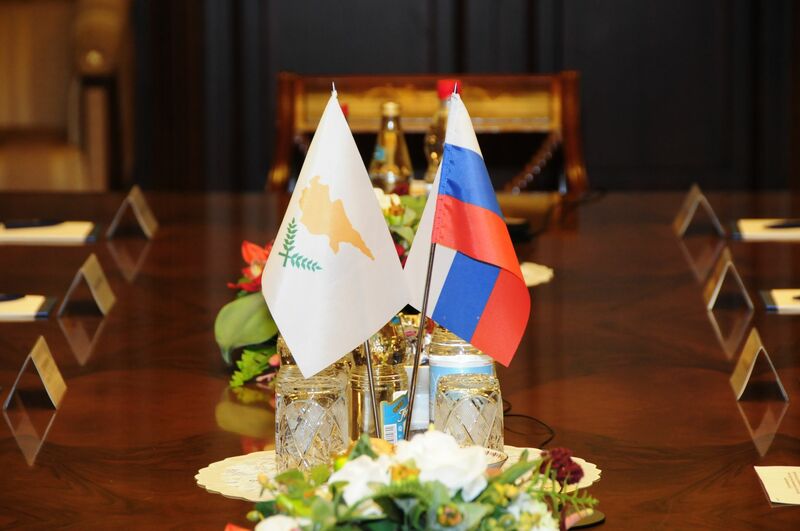 Cypriots and Russians, he said, had traditional close ties, which were a sound foundation for the further deepening and expansion of cooperation on an international and bilateral level. Kasoulides, in his letter, referred to the significant support Cyprus has had from the Russian Federation in its effort to overcome the consequences of the Turkish invasion and occupation, and to reunify the country, and pointed out the importance of the Russian community living in Cyprus towards strengthening contacts on a citizens’ level. Referring to the visit of President Nicos Anastasiades to Moscow last February and the signing of ten bilateral agreements, which opened new scope for cooperation and the development of relations, Kasoulides expressed the certainty that the forthcoming visit of Lavrov to Nicosia would be another milestone bilateral relations.